Belta & Pouch Combo-Special Offer! Shopping for belts can be frustrating if you are sensitive to nickel, an alloy found in many metals. 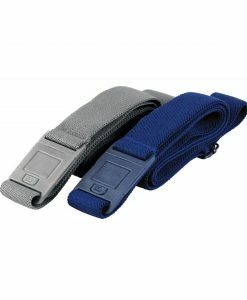 That frustration ends now, with Beltaway – a comfortable, flat stretch belt made from nickel-free materials. If you are allergic to nickel, finding belts that won’t cause flaking, itching, inflammation or soreness can be a challenge, but Beltaway buckles are made of nickel-free material that won’t cause a reaction. 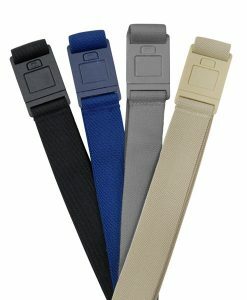 Beltaway nickel free belts don’t have to be removed when traveling, making going through security a breeze. 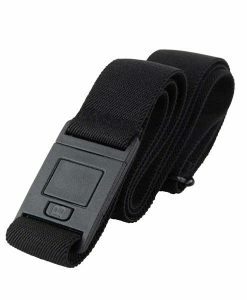 Beltaway’s nickel free belt buckle rests flat on the body, eliminating unsightly buckle bulge. 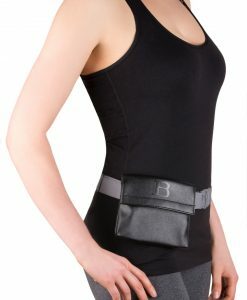 You’ll always look sleek and smooth when you wear your Beltaway! 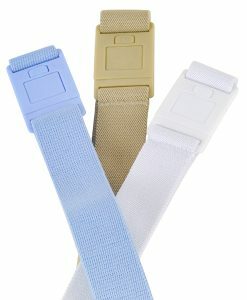 Beltaway nickel free belts can be adjusted while wearing, making them fit perfectly every time. 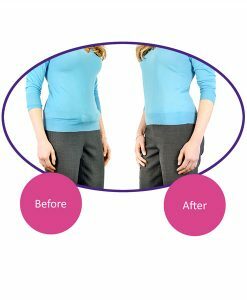 The easy adjustments also make Beltaway a great option for pregnant women and people who want a belt that will fit perfectly throughout a weight loss journey. Available in denim, sand, black, white, brown and charcoal, there is a Beltaway to match every outfit. Finding a nickel free belt buckle is difficult for people who are sensitive to metals, and finding a belt that doesn’t create a bulky look is a challenge for nearly everyone. 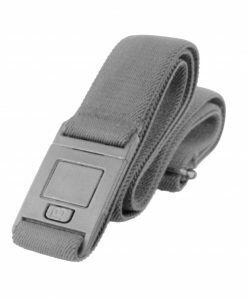 Beltaway nickel free belt buckles solve both problems. 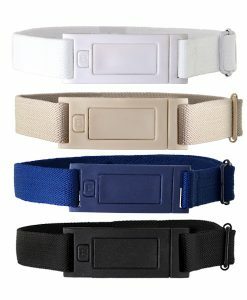 Made from durable plastic, the belt buckles become nearly invisible when worn under clothing. 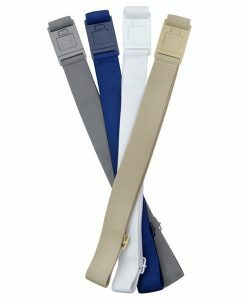 The comfortable stretch belts stay flat throughout the day and can be easily adjusted for maximum support and comfort, and they are available in a variety of colors to match any outfit. 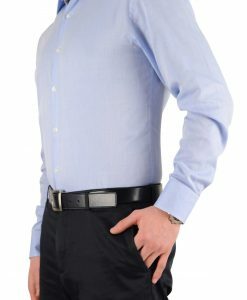 For casual, formal or office wear, there are no nickel free belts more comfortable, stylish or sleek than Beltaway. 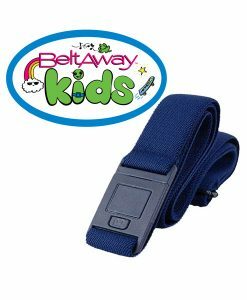 If you are looking for nickel free belts, check out Beltaway today! 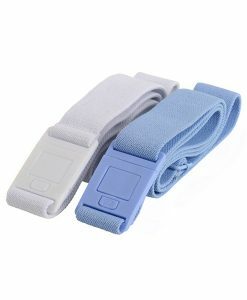 Beltaway is a comfortable stretch flat belt with no bulge for women and men. Copyright 2019 © Beltaway All Rights Reserved. 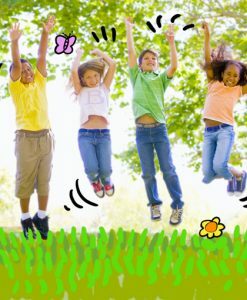 Powered by WooCommerce | Beltaway is a registered trademark of Beltaway Inc.